How do I create or edit my resident profile? This article explains how to edit your resident profile in the Zego Resident App. How do I change my thermostat mode? This article describes how to change your thermostat mode from the Zego mobile app. How do I connect my hub to the internet? I received a connectivity warning in the Zego app. How do I connect my hub to the internet? How do I change my lock code? This article describes how to change your unit's resident lock code using the Zego Home mobile app. This article describes how to make a rent payment from the Resident App, if a payments integration has been setup at your property.  This article describes the process for updating or changing your Zego user/account password. I haven’t received an activation email yet. This article describes what to do if you can't find or haven't received your activation email from Zego yet. How do I sign up with Facebook? This article explains how you can login to Zego using your Facebook account. How do I create a Smart Schedule for my apartment in the Resident App? Schedules allow you to save on your electricity/utility bills by automating the behavior of your smart devices. Can Zego be used without Wifi? I want to use Zego Smart, but I do not have Wifi or internet. I don't have an account yet. How do I create one? This article describes how to activate your Zego account and create a password so you can login to the Resident App. What is the "Resident Portal"? My account isn't in my name, how can I change that? If your Zego account displays your son/daughter/mother/father/roommate's name instead of your own, this article explains how to fix this. I've logged in to the Resident App but I don't see any devices. This article describes what to do if you are able to login to the resident app but you don't see a lock or thermostat. How do I create a temporary lock code? This article describes how to create a lock code with a preset expiration date. I set up my account but I don't see any devices, what do I do? What are the home and away modes? How do I setup a schedule for my thermostat? This article explains how to create a new schedule a Zego unit. How do I setup a new device I purchased in the Zego Device Store? This article explains how to connect new devices you have purchased from the Device store in the Zego Market. How do I purchase additional smart devices? This article explains how to purchase additional smart home devices such as smart plugs or smart bulbs from within the Zego Resident app. How do I add another user to my unit? How do I grant someone temporary access to my unit? This article explains how to reset your password, or to create a password if you logged in with Google or Facebook.